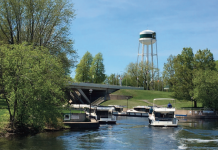 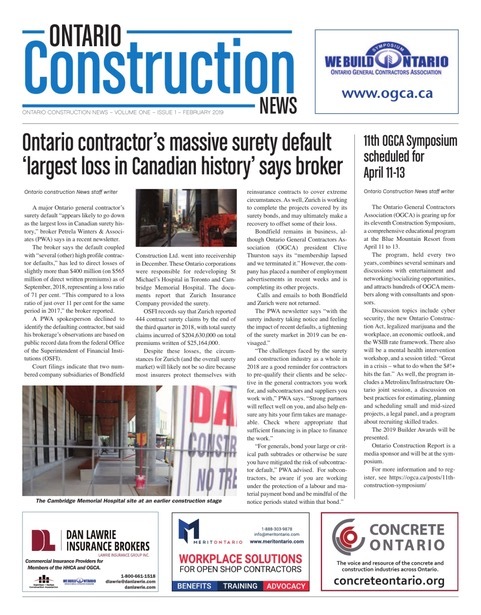 The February issue of Ontario Construction News has been published. 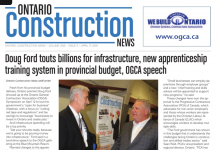 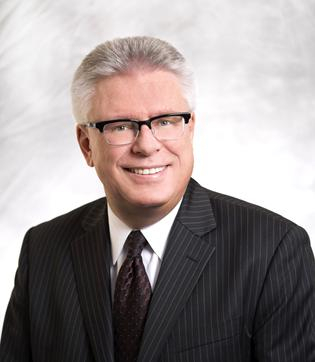 The new tabloid e-newspaper contains both project lead opportunities and news relevant to Ontario’s construction industry, and will be published monthly through May when publishing frequency will increase, becoming daily by mid-June. 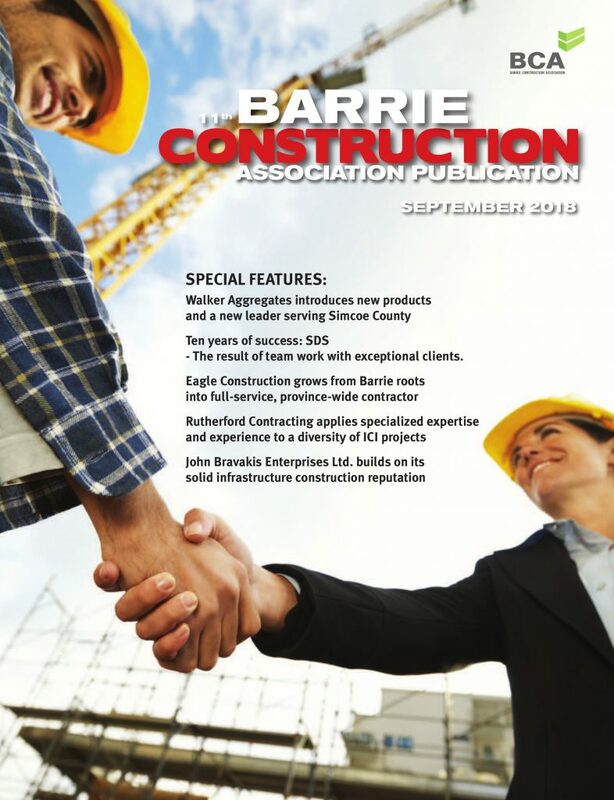 For now (and without any future obligation) you can view all the content free — and you are invited to sign up for updates and additional news at www.ontarioconstructionnews.com.